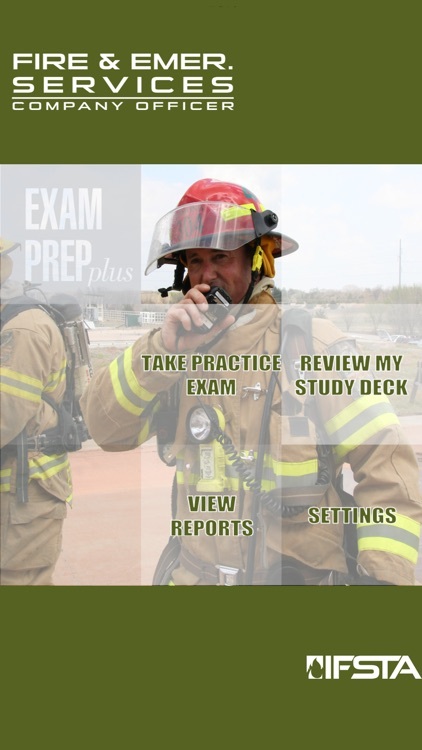 Prepare for your certification exams while on the go! 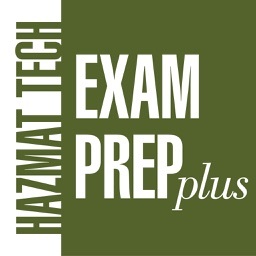 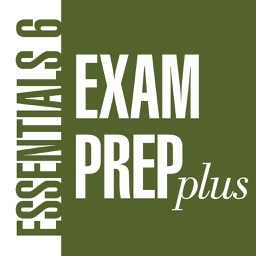 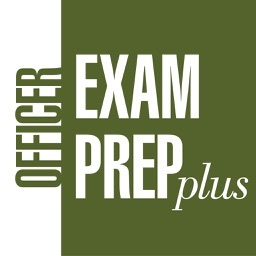 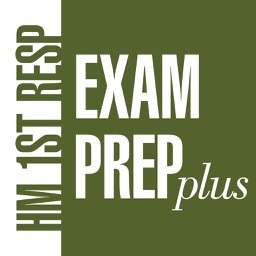 Exam Prep Plus is a portable, interactive version of our print Exam Prep product and contains 713 questions. 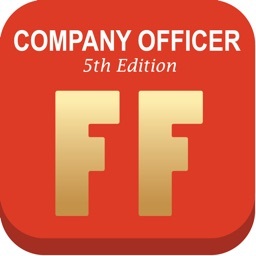 Create a custom exam by choosing any of the 17 chapters covered in the Fire and Emergency Services Company Officer 5th Edition Manual. 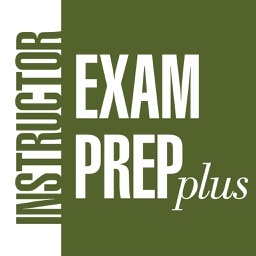 Exam Prep Plus tracks and records your progress allowing you to review your exams and study your weaknesses. 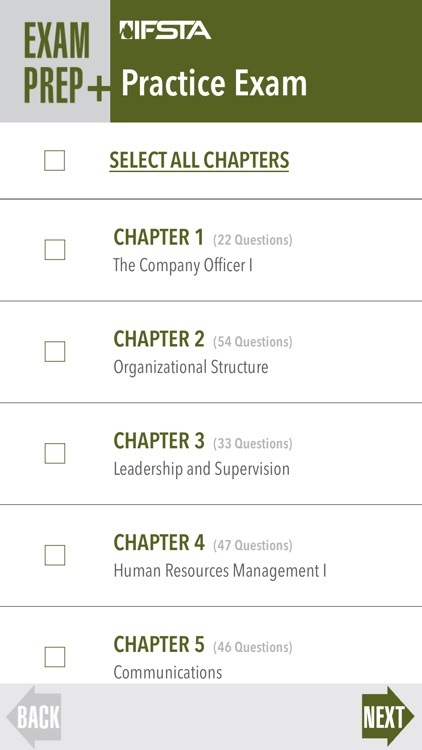 In addition, your missed questions are automatically added to your study deck. 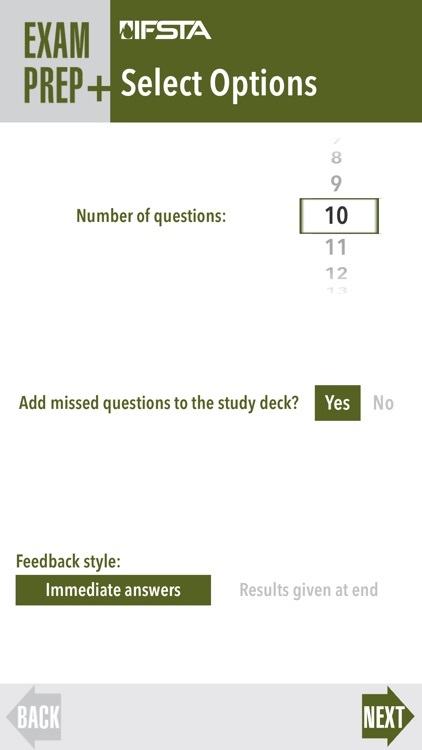 With its easy-to-use interface and flexible navigation, you're sure to find it a wonderful addition to your collection of study tools.